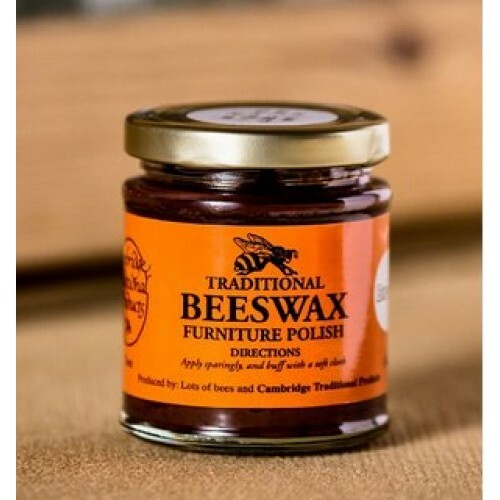 Cambridge Traditional Products Beeswax Traditional Furniture Polish is made to a 19th Century recipe. The magnificent brown polish can be ised on any medium to dark wood. The polish is easy to use, does not produce unsightly build up and goes a very long way! Also, the polish contains no toxic or allergenic toluene.